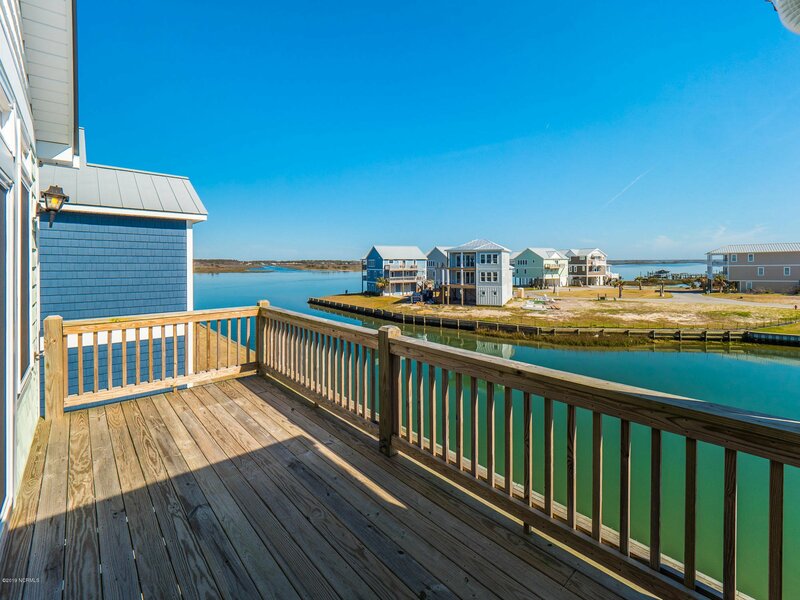 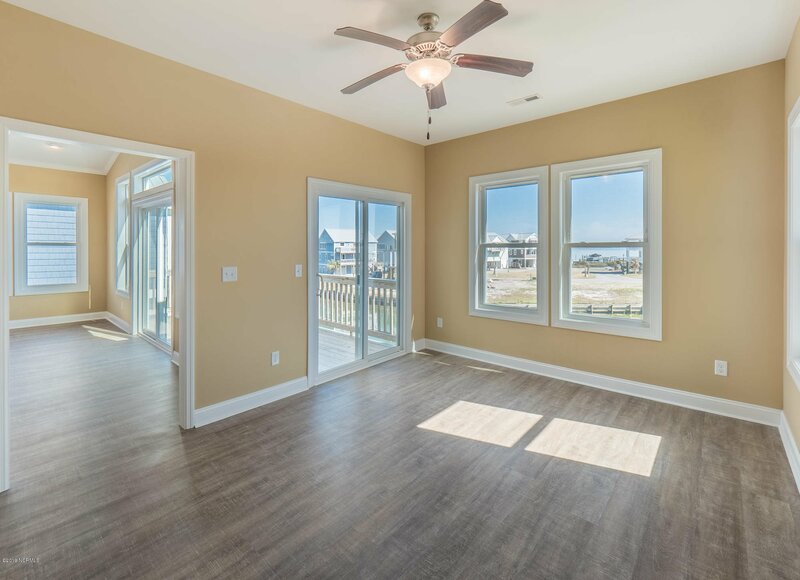 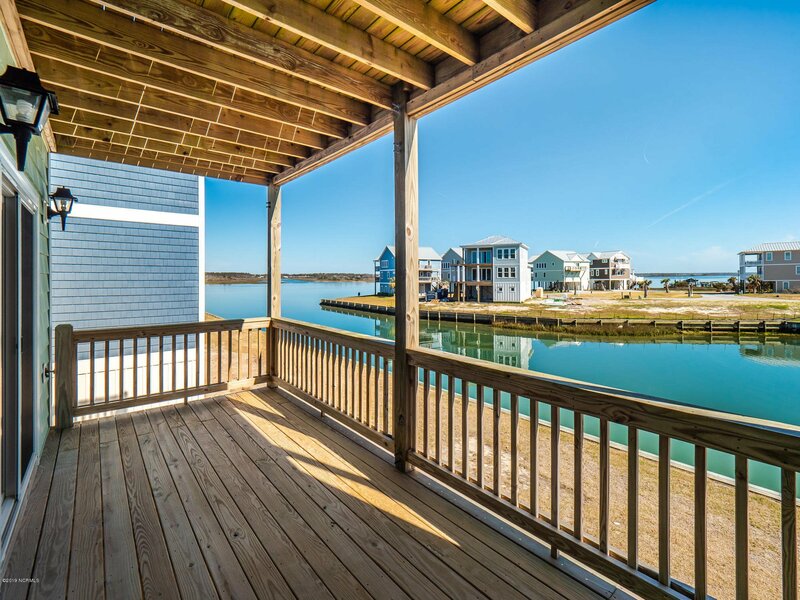 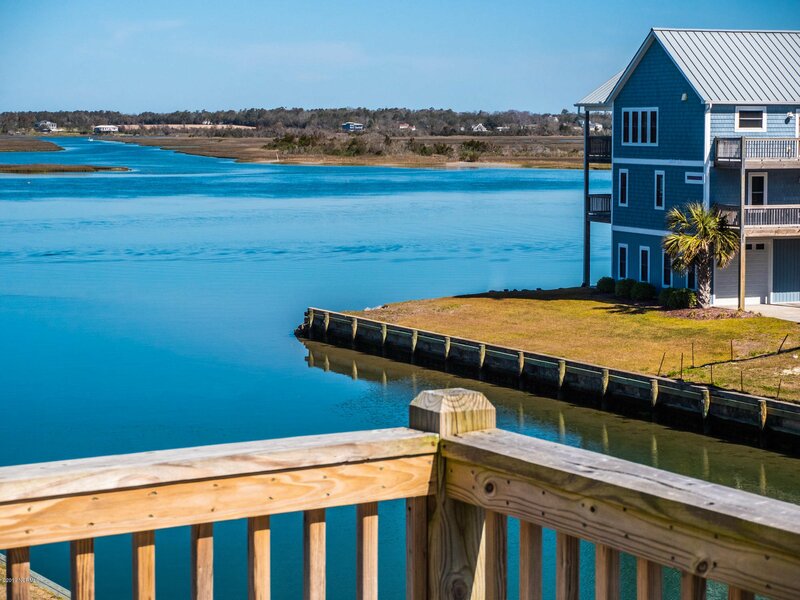 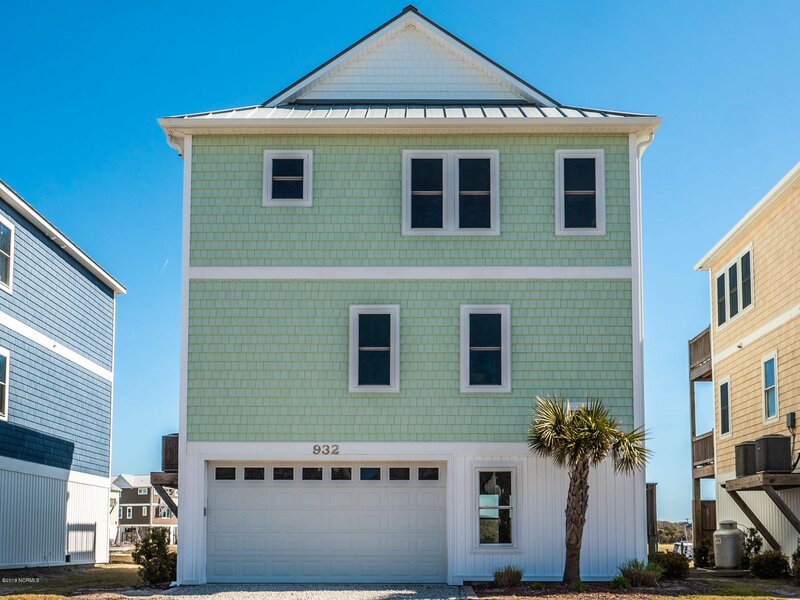 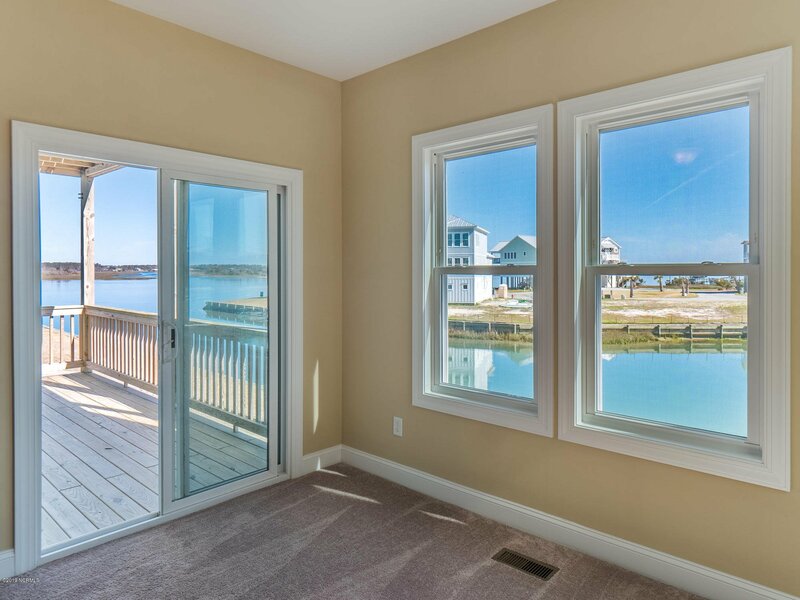 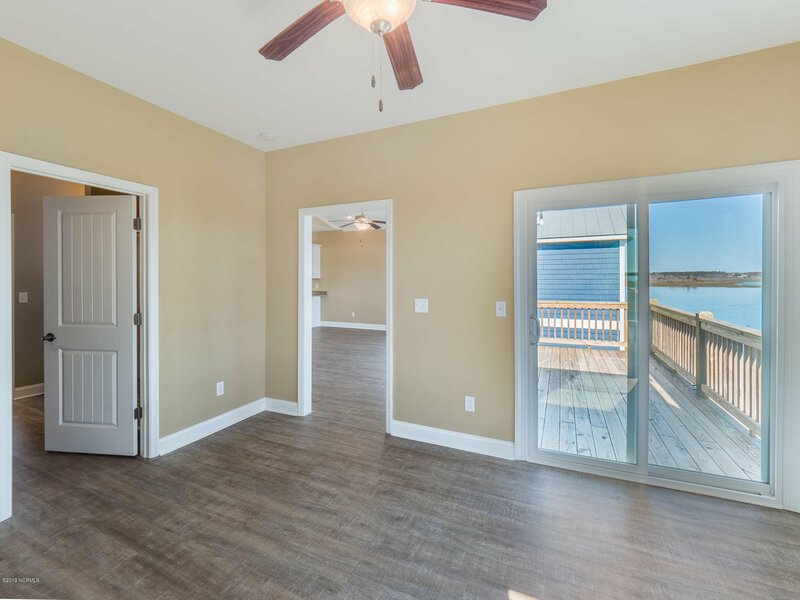 Single family waterfront home in Queens Grant with wide open views of Topsail Sound and the ICWW. 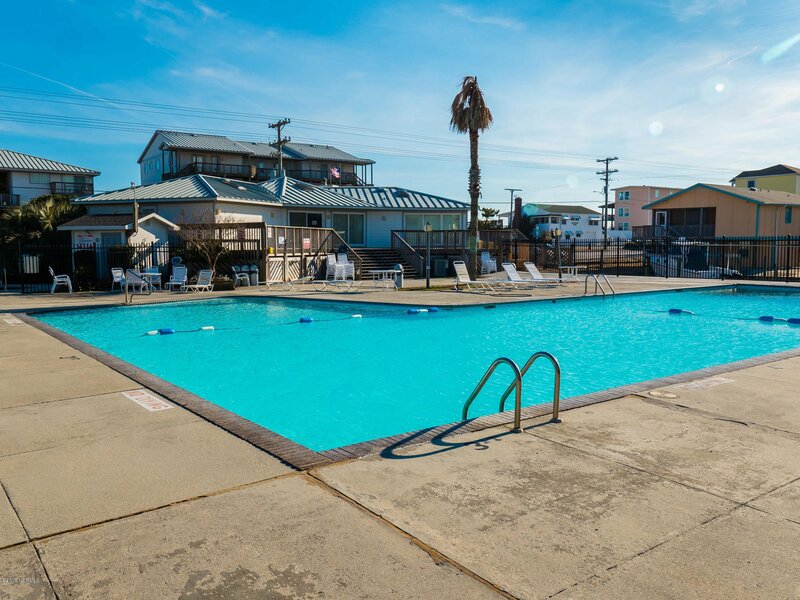 Private beach access, pool and clubhouse are just steps from the door. 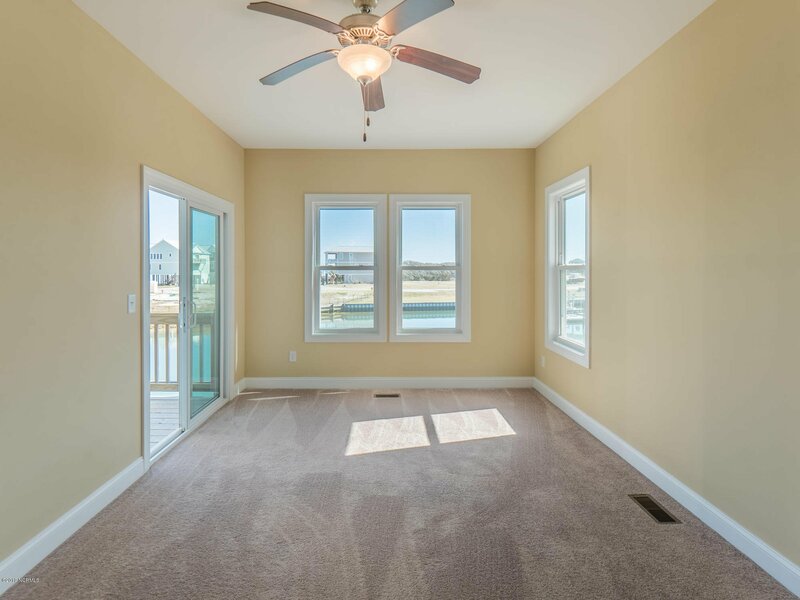 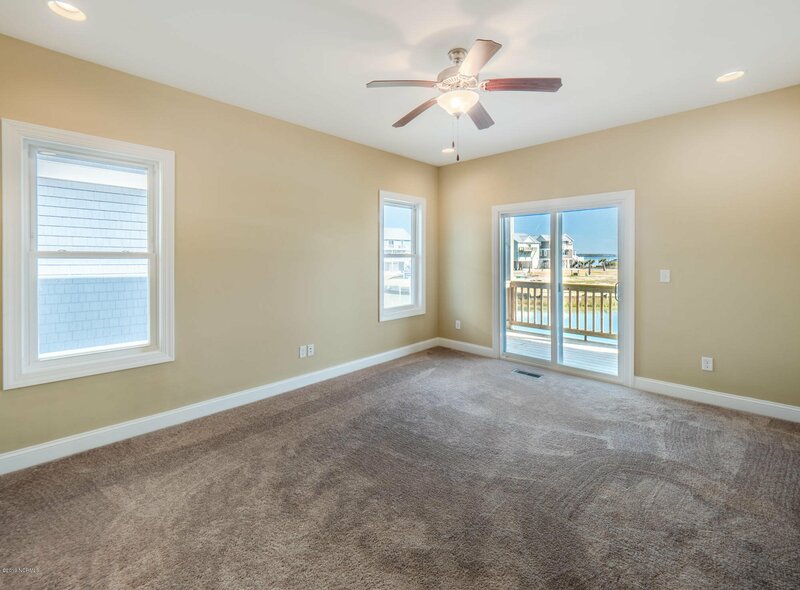 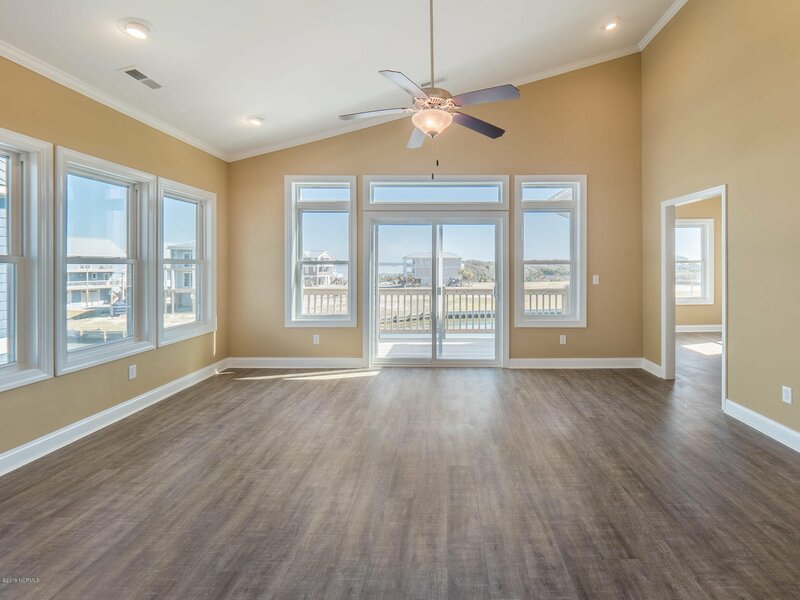 Interior features included great room with vaulted ceiling, hardwood floors and walls of windows to enjoy the blue water views. 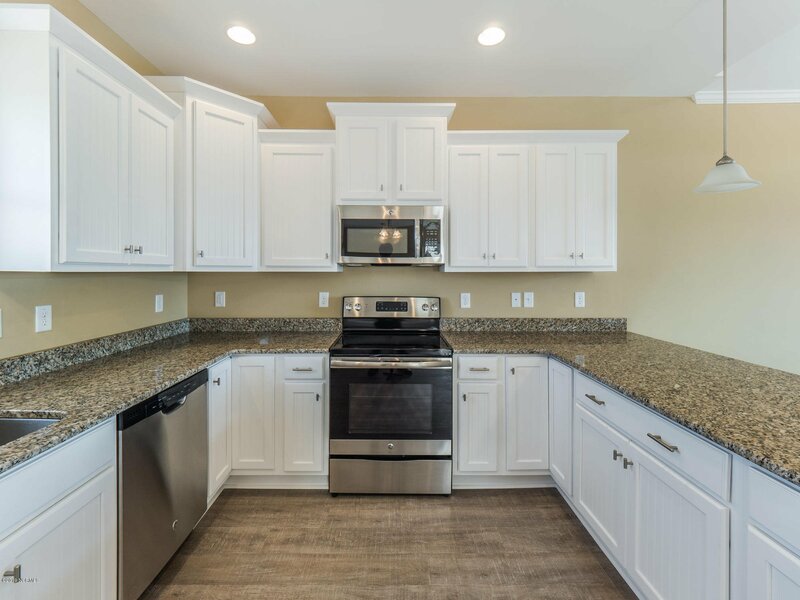 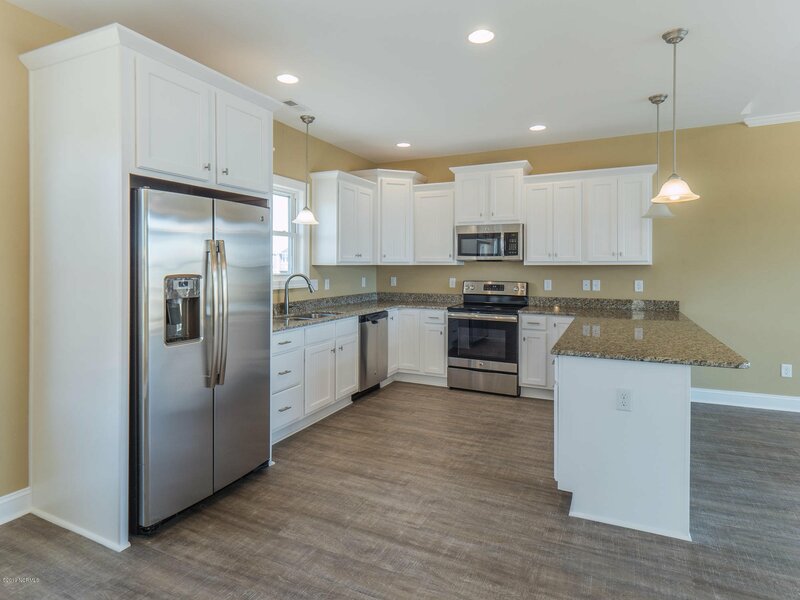 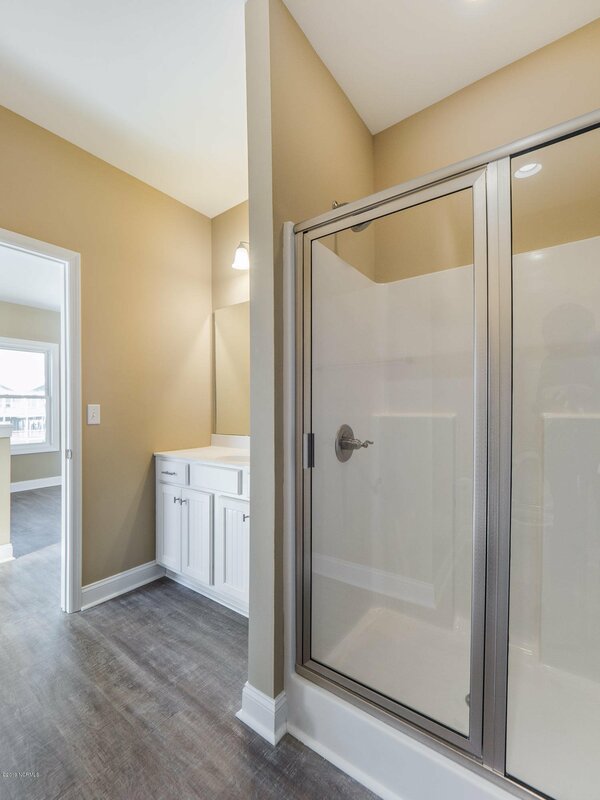 Modern kitchen with premium granite, high end stainless appliances, pantry, custom cabinetry and breakfast area. 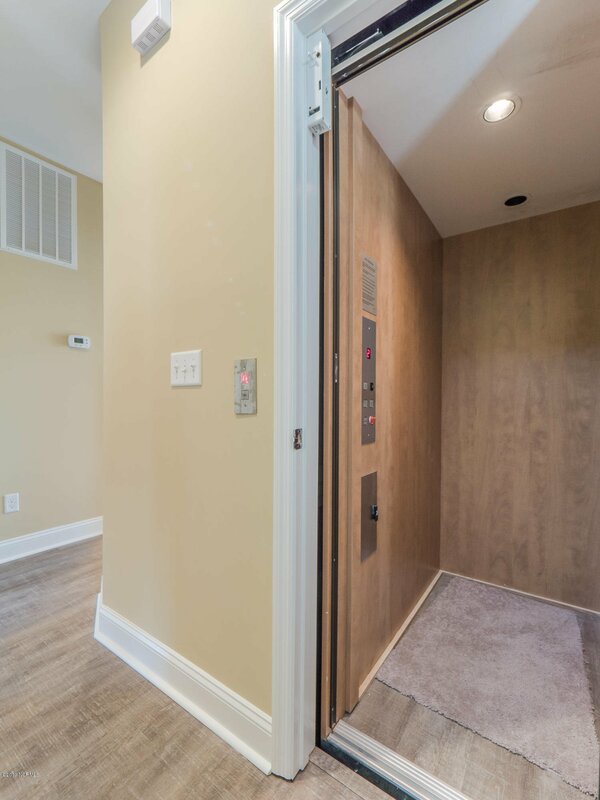 Elevator makes traveling between floors a breeze. 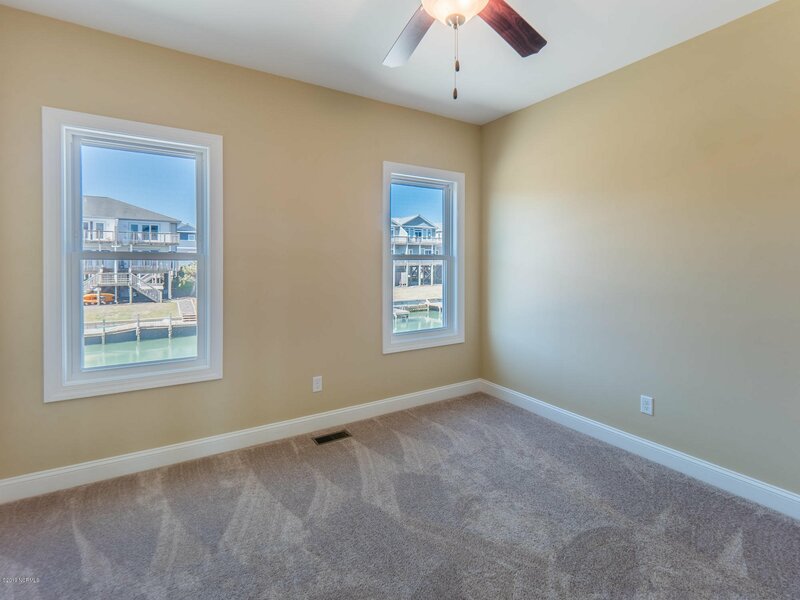 The spacious bedrooms and a large study/sitting room all offer water views. 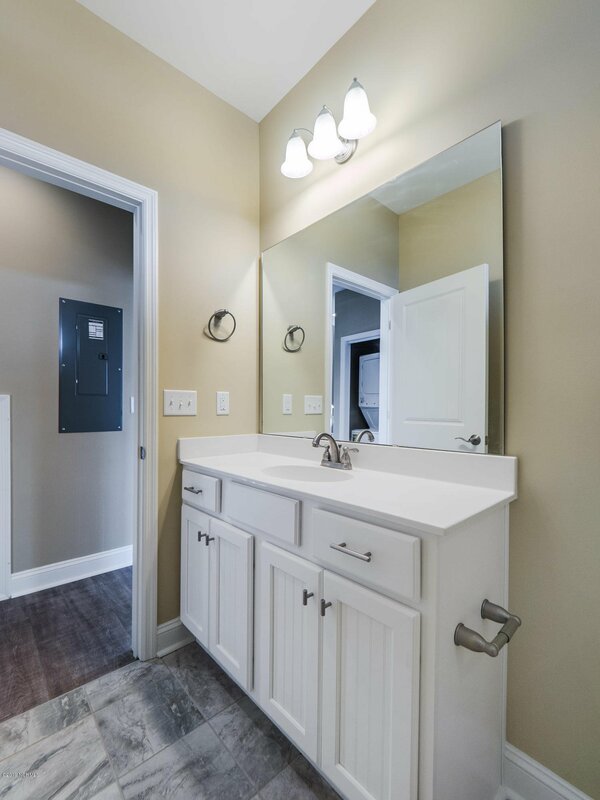 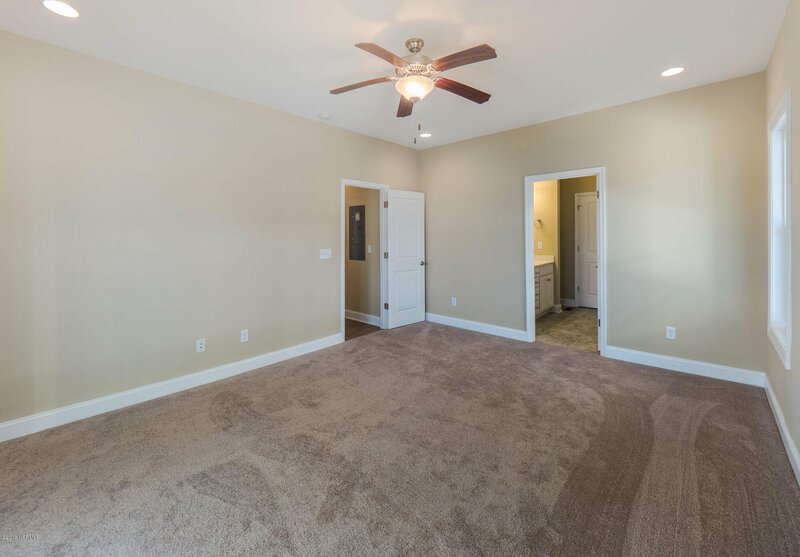 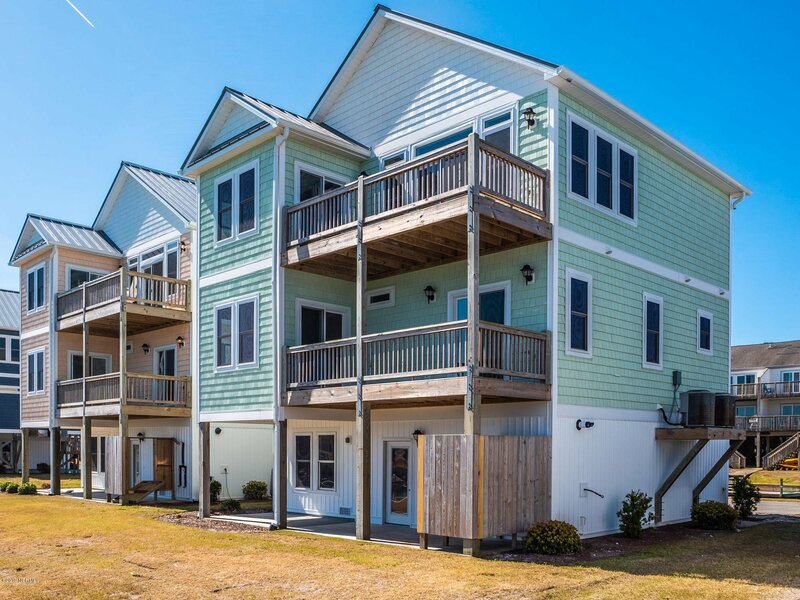 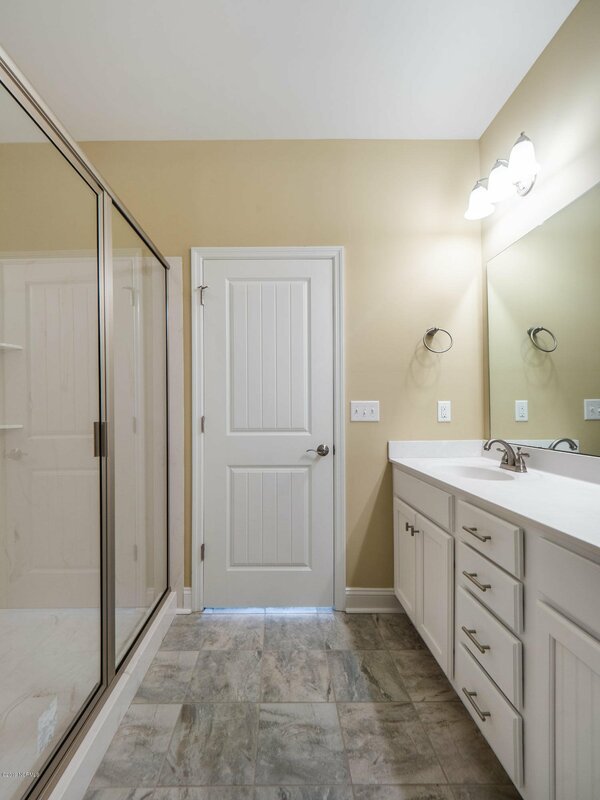 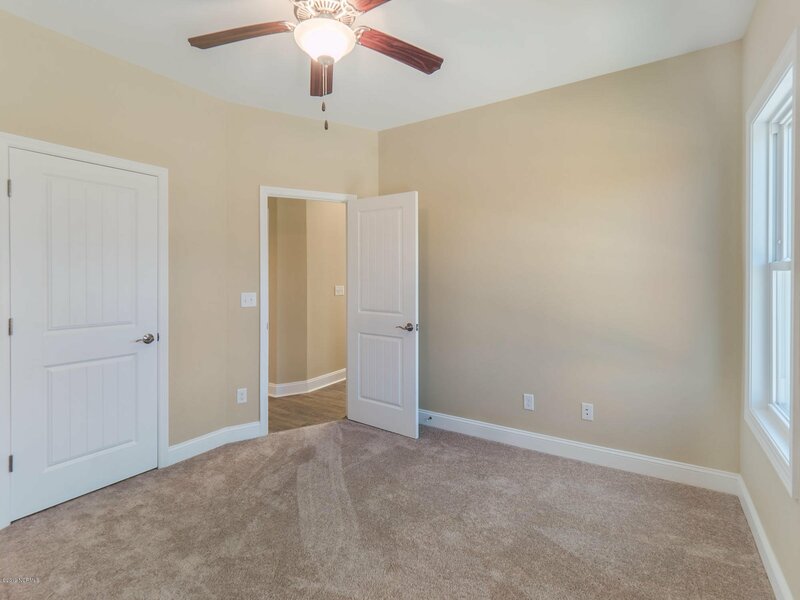 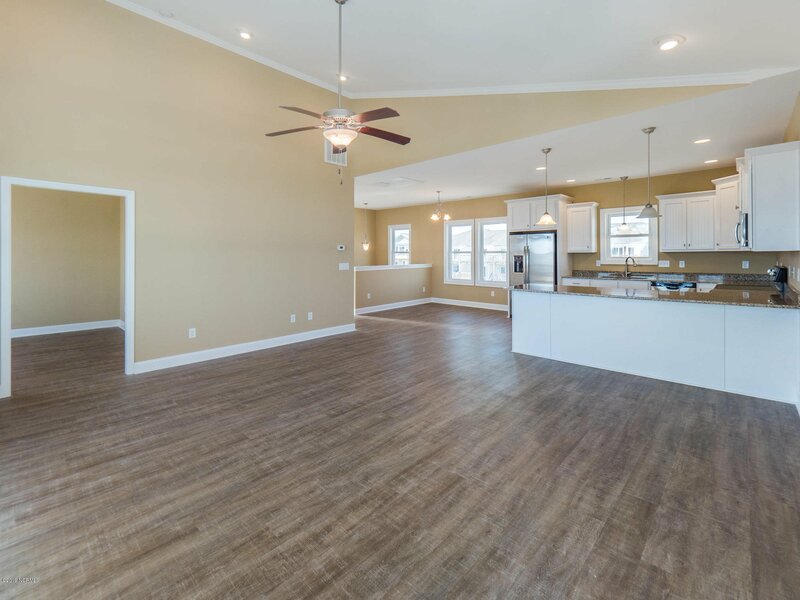 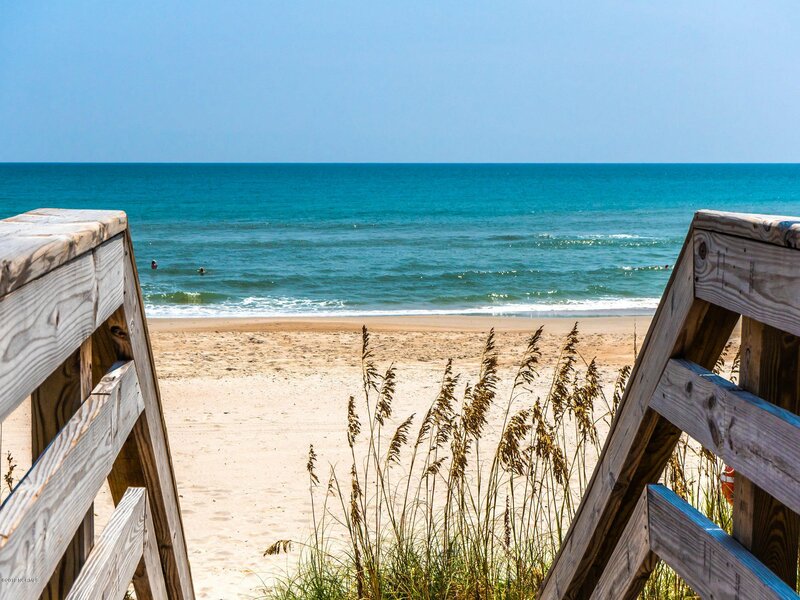 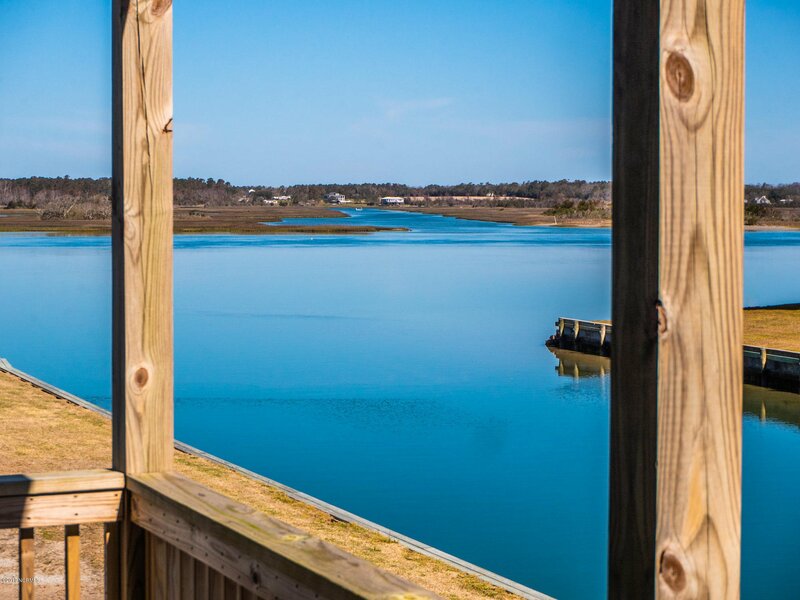 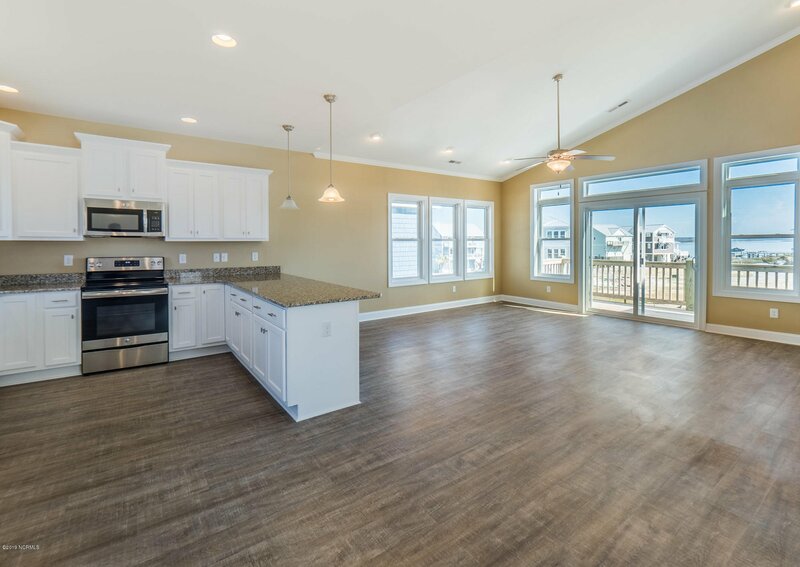 Community amenities include clubhouse with pool, private boat ramp, playground, beach accesses, and day docks.